Time and time again, immigrants seeking asylum at the U.S.-Mexico border are never given a meaningful opportunity by U.S. Customs and Border Protection (CBP) officers to explain why they fear returning to their country of origin. All too often CBP officers fail to follow the rules designed to protect asylum seekers at the border, and they sometimes insert untrue and nonsensical information into their deportation paperwork. An immigrant who was forced through a fast-track deportation at the border involving these unlawful practices sued CBP on Thursday. His deportation was based on paperwork that included fabricated answers, and he was never given the opportunity to apply for asylum. The case, filed in the U.S. District Court for the Southern District of Florida, seeks to hold CBP accountable for its negligence and unlawful practices. 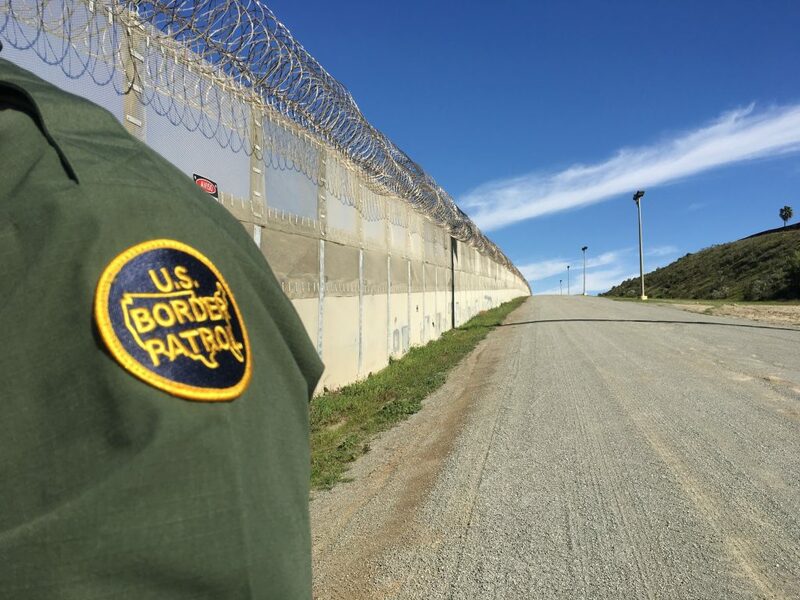 José Crespo Cagnant, a Mexican immigrant who has lived in the United States with his U.S.-citizen partner for more than a decade, was arrested by CBP agents after entering the United States in 2012. Although he was afraid of persecution in Mexico based on his sexual orientation, Crespo was rushed through an expedited deportation process by a Border Patrol agent who couldn’t communicate in Spanish. The agent never gave Crespo an opportunity to explain whether he was afraid of returning to Mexico. They also made up inaccurate information about Crespo’s reasons for coming to the United States and his family history. The agent included that fabricated information in the deportation paperwork, pretending that Crespo had provided it. As a result, Crespo was quickly deported without ever getting the opportunity to speak to an asylum officer, which is required by law. Still fearful of remaining in Mexico, Crespo eventually returned to his partner—now husband—and sought to legalize his status. As a result, he was arrested and criminally charged with reentering the United States after deportation. A federal district court judge later dismissed the criminal case against Crespo, finding that the agent who deported him did not testify credibly about his ability to communicate in Spanish and whether he meaningfully informed Crespo of the charges against him. Despite this finding, the Border Patrol agent remains on the job. Sadly, these abuses are not unique. In interviews with Mexican immigrants in 2016 and 2017, more than half of those deported from the border reported that they were never asked if they feared return, were not allowed to read their deportation documents before being forced to sign them, or both. With this case, Crespo seeks to hold ensure CBP is liable for its officers’ fabrication of evidence and unlawful treatment of asylum seekers. As advocates have documented, CBP rarely takes any action in response to even the most serious complaints of abuse by its officers. Those officers make life-or-death decisions when they turn away individuals seeking protection in the United States from persecution and torture, and their actions in cases like Crespo’s must not go unchecked.